tUnE-yArDs, Matt & Kim, Calexico, and so many more artists graced two stages. 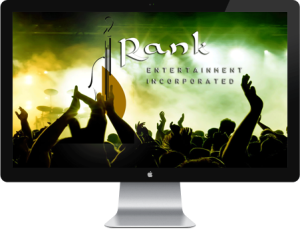 Rank Entertainmnent, Inc. has just about any type of musical entertainment you may need. 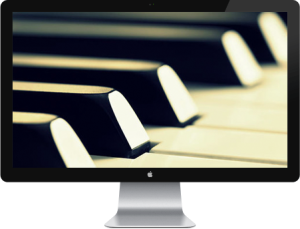 We book musicians & DJs for corporate and private events. 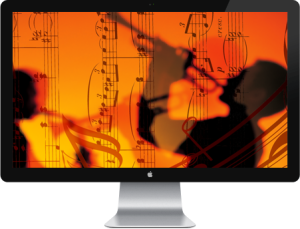 We have all types of world-class musicians available for the asking. Listen to the music samples. You will find an entire disc of jazz samples. An entire disc of dance bands and an entire disc of eclectic musical artists. Duo, solo, trio and quartet performing pop, classic rock, standards and blues. Duo, solo, trio and quartet performing standards. Solo piano thru bebop quintet and everything in between. “Your support and negotiation really helps us to put so much of the funds raised right back into the community and I just can’t thank you enough! Thanks to the success and fun at this year’s event we will be able to reach new heights in the years ahead all with the result of allowing us to make a difference in our city.” – Laura Ellis | Executive Director | Chicago Cares, Inc. 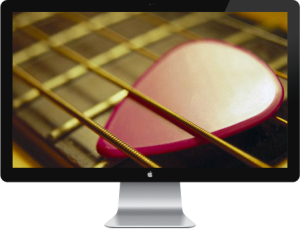 Your input and effort in assisting us with selecting our musical entertainment was invaluable and much appreciated. I think you really opened our eyes to all the different kinds of bands that are available for something like this. Well, we did it! And you were the most important part people in creating the most wonderful, memorable party any of us have ever experienced!